ScHoolboy Q season is officially upon us. 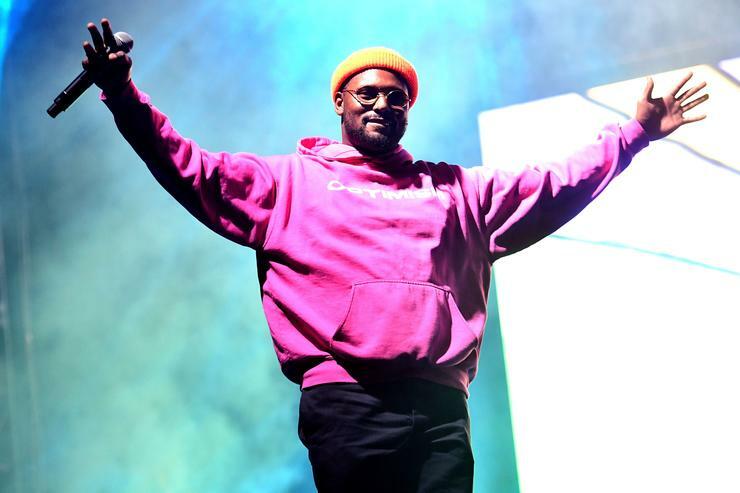 Following the release of two singles, "Numb Numb Juice" and the Travis Scott, ballet-inspired "Chopstix," Q has officially announced his forthcoming album CrasH Talk. Taking to Twitter to ring in the news, Q delivered a brief visual trailer, which includes a preview at one of his new tracks. "NEW ALBUM "CrasH Talk" 4.26.19" reads the announcement, while a line of mysterious figures don paper bags over their faces. From the sound of, Q has another banger on deck, this time bringing woodwinds into the fold. It's a good sign for TDE hopefuls, who have been patiently waiting a drop from one of the Black Hippy boys. Given that Q seldom plays games where his release dates are concerned, expect a slew of new information -tracklist, cover art, and the like- to surface in the coming weeks. In the meantime, check out some of our hopeful desires for CrasH Talk, and keep an eye out for that April 26th release. You excited for this one?